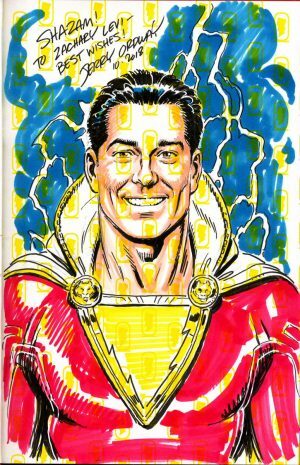 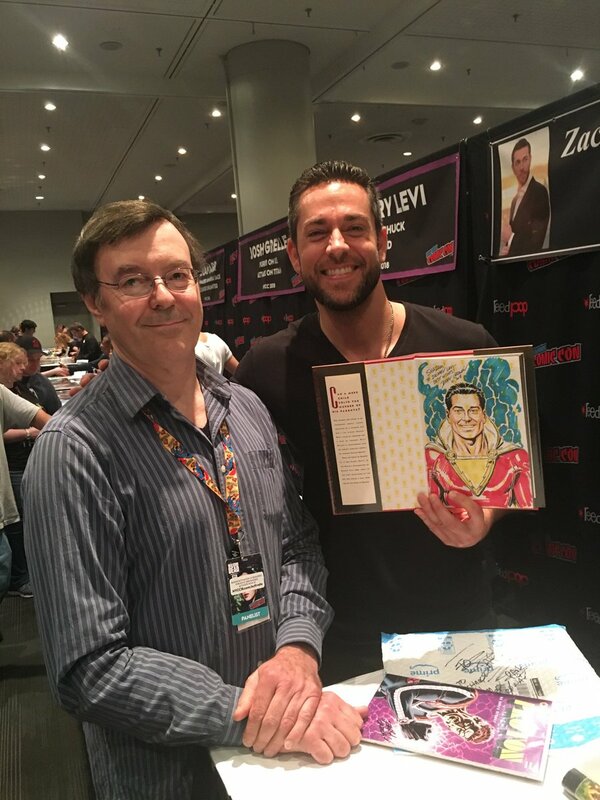 DC Comics and Power Of Shazam Legendary Creator Jerry Ordway Does Captain Marvel / Shazam For Zachary Levi At NYCC 2018! 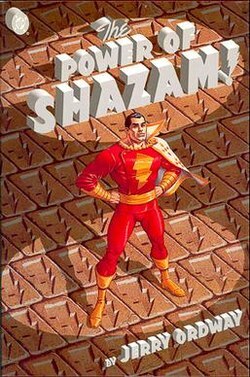 The drawing appears to be the hardcover version of Power of Shazam that Ordway wrote and drew. 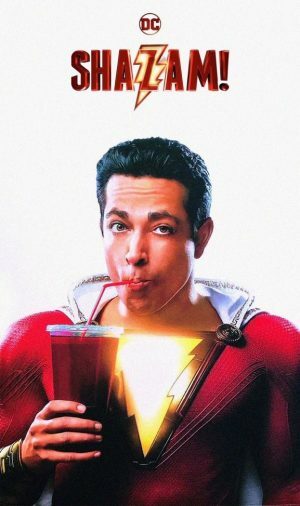 The Shazam film hits North American theaters on April 5, 2019. 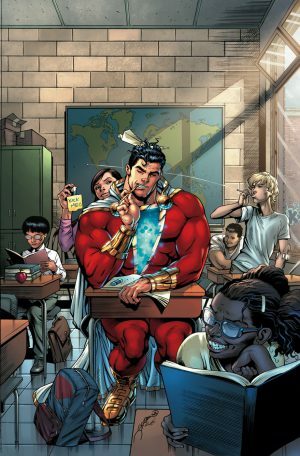 The new Shazam comic book series hits shelves on November 21, 2018.